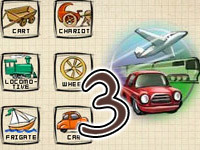 Doodle God is a single player game which was introduced initially for iPhone/iPod Touch users. This puzzle video game was very popular and the developers, Joy Bits Ltd wanted to develop the game for availability in different platforms and today after successful release the game is available on Adobe Flash, Samsung Bada, Android, Windows Phone, Windows 8, Play Station and iOS platforms. Doodle God is puzzle game and features 4 episodes till date. 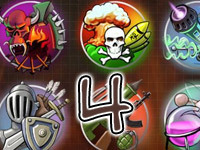 At each episode, the goal of the player is to find new elements with unblocked elements in hand. The players can combine each element with the other and try to get something new and this continues till the player finds all elements at the episode. 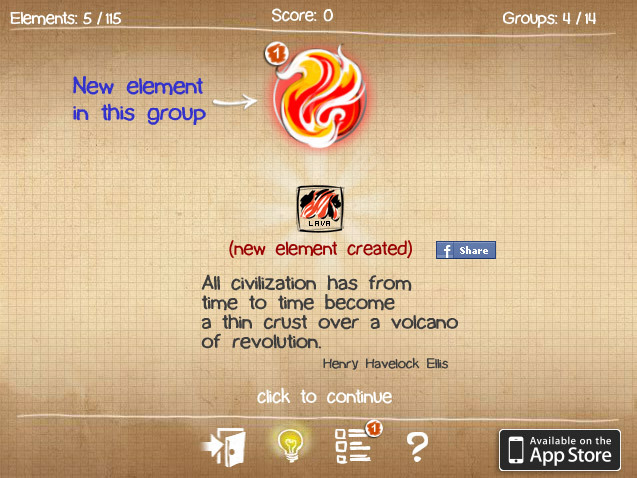 Initially, the game starts with four elements namely air, water, earth and fire. This episode has 115 elements and 14 categories. Following this the next episode which is based on technology features 140 elements that are to be within 15 categories. In the modern age episode, there are 196 elements within 21 groups and the world of magic has 248 elements with 26 categories. It is always interesting to solve puzzles. And, when puzzle games are accessible in your phones, you can spend your free time in checking out games of your choice. 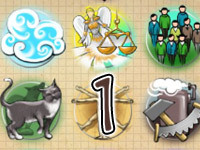 Doodle God is preferred by many people for the variety and best features it offers to players. Although it is a single player game, player spend enough time in getting the positive results. As online websites features these games with many options, players take active involvement in playing this type of puzzle games. Players can know about different elements and combinations by checking through the walkthrough of each episode. As they can check out the games in YouTube, they can know how to make each move. In the game, any player is given hints to find out combinations or elements as he gets stuck at any point. 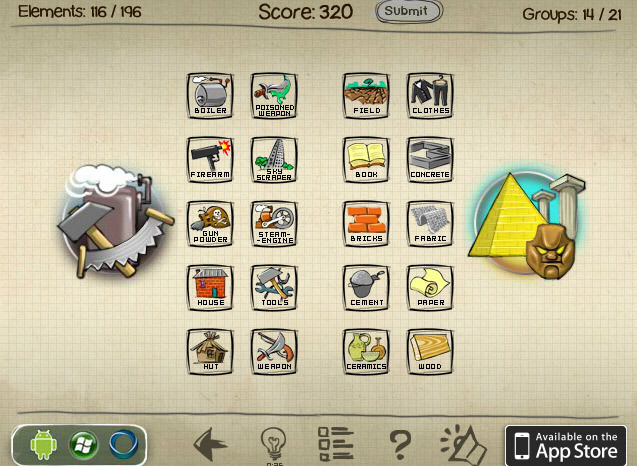 Following are some useful tips for players to succeed in Doodle God games. Be prepared to develop a gaming system wherein you can find elements. This helps you save a lot of time. Whenever you find a new element in any episode, try to combine the element wit previously discovered elements. This helps you discover something new. In some case, you can combine two elements in two categories. Make best use of it when you get the chance. Create elements using your imagination about the world. Puzzle games always have challenges. Players need to take up challenges and put their efforts and use brain work to find the right combinations to get new elements. If you enter online, you can get in touch with lots of gaming websites. You can look into the ideas and suggestions and get your game. You can try the games right from the beginning to improve your exposure. Websites also offer guides to help players. It gives fulfillment to players when they arrive at the right combinations. Playing puzzle games is a good pastime. One can refresh and also experience complete satisfaction when playing these games. When you get into the game, make sure you through the guidelines and other instructions listed out in the website. Choose a reliable website for gaming and keep playing Doodle God games as you wish anytime from anywhere. It is quick to access with availability in a lot of platforms.